Regular maintenance of AC equipment significantly decreases the likelihood of service emergencies. While we cannot guarantee that you will never need another service call, we perform air condition maintenance which not only increases the performance, efficiency, and the lifetime of the unit, but also increase the reliability of your air conditioning system. B&G Heating and Air Conditioning in Jacksonville offers customized preventive maintenance programs for your commercial HVAC equipment. We will cater to your schedule and maintenance options. FACT: A build-up of .042 inches of dirt on heating or cooling coils can result in a decrease in efficiency of 21%." FACT: "National statistics show that over 70% of all air conditioning and compressor outages could be avoided if the equipment was regularly checked, adjusted, calibrated, and maintained by qualified technicians." FACT: "Nine out of 10 system failures are caused by dirt and dust." 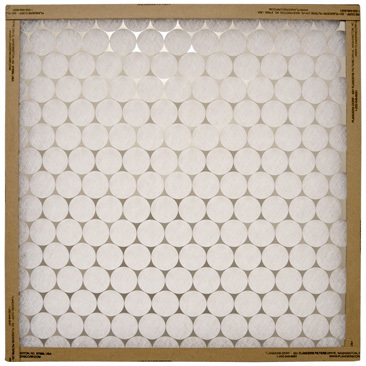 FACT: "Most commercially purchased fiberglass filters are only 7% efficient in stopping dirt, dust, pollen, etc. from passing through it." Source: (ASHRAE) American Society of Heating, Refrigerating and Air-Conditioning Engineers, Inc. Engineers, Inc. FACT: As much as half of your energy used in your residence goes to heating and cooling. Making smart decisions regarding your heating and air conditioning (HVAC) system can influence the size of your energy costs. So maintaining your heating and cooling system will make sure your AC is performing efficiently, which will directly impact your utility bills. Most air conditioning manufacturers also void parts-and-labor warranties if the equipment has not been properly maintained through a continuing maintenance program. Just like your vehicle, the heating and cooling units also need scheduled tune-ups. When we turn on our central heating and air condition system, we want it to be able to perform exactly how we want all day and night long. If the HVAC unit is not running properly, it may be working too hard which can lead to a breakdown and cause unnecessary inconvenience and loss of comfort. When your central AC is properly maintained, you may be able to add several years to the life of your heating and air conditioning system. Inspect unit and pad for proper level and adjust if needed. Clean out debris from cabinet, clean if needed. Check base pan for drain restrictions and remove. Check fan blades and motor for wear, lubricate to manufacturer specifications. Check controls, wiring and connections for wear and damage. Check compressor and lines. Check and clean blower assembly. Lubricate motors to manufacturer specifications. Check coil, drain pan, and drain lines and clean. Replace belts and air filters and note leaks in duct work. Check controls and wiring for wear and tear. During operation, audio/visual check. Start up evaluation. Check refrigerant pressures, calibrate thermostats if necessary, check vents for proper temperature and operation. Check line and load volts/amps. Report findings to customer and take photographs of any issues which the customer needs to see. Our office will send any recommendations and price quotes. Our QA/QC representative will call and make sure our customer is satisfied. 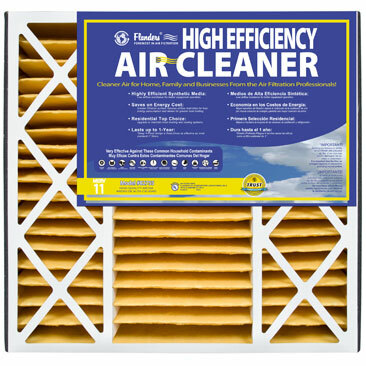 Air conditioning manufacturers recommend monthly filter changes. This can be difficult, especially if the filters are difficult to access like on a rooftop or inside air conditioning equipment. We also offer a monthly filter changing service plan in conjunction with a quarterly preventive maintenance service. Please contact us through our email form to schedule preventive maintenance or call our Jacksonville FL office at (904) 620-0081.